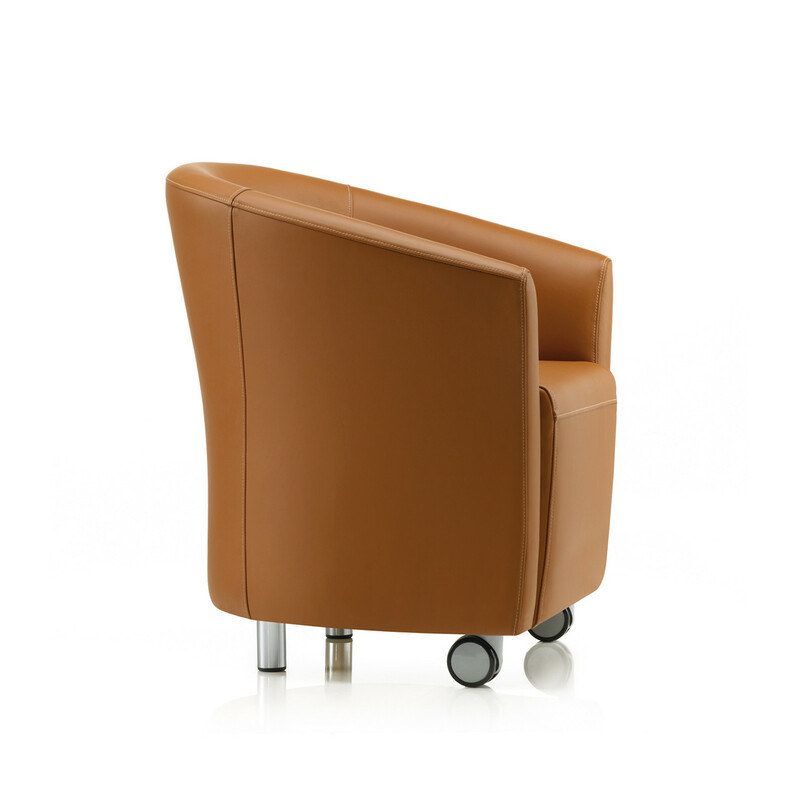 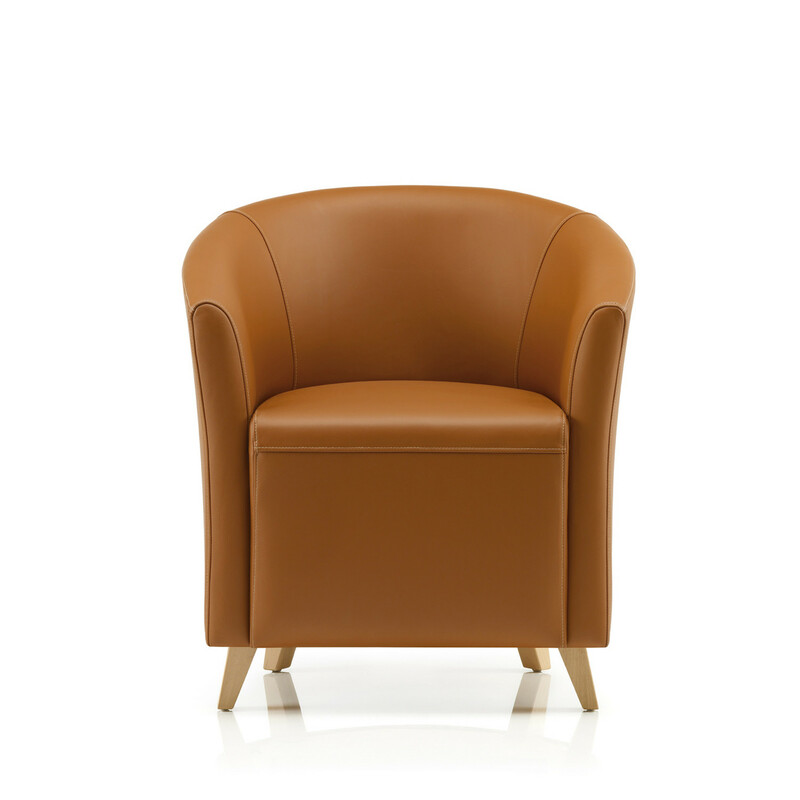 Nova Tub Chair is a contemporary styled and tailored upholstered seating solution for receptions and informal and formal meeting areas. 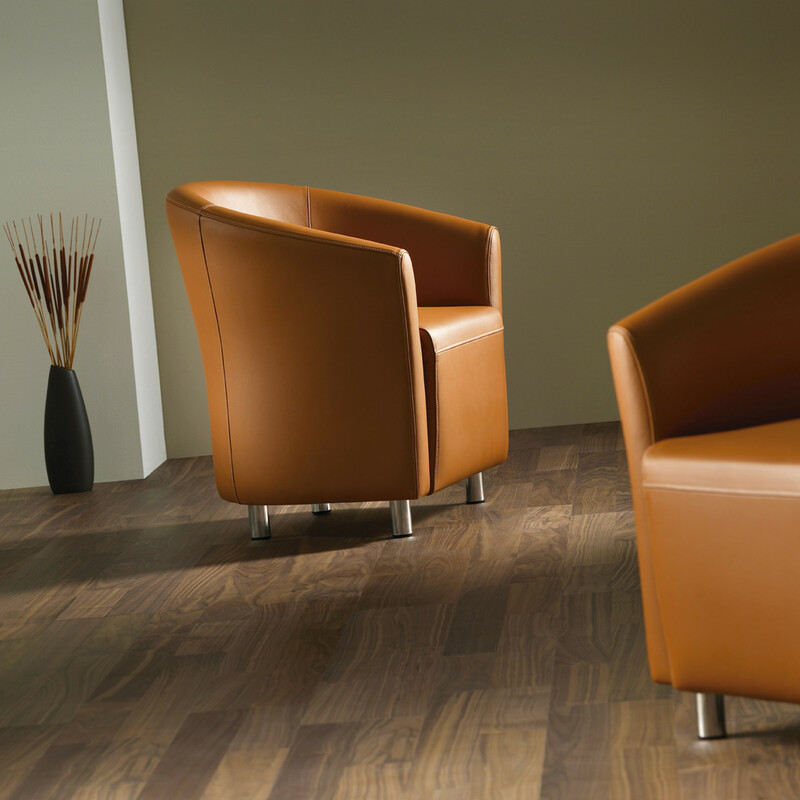 For when a touch of elegance and style is required, Nova tub chairs can suit individual tastes and corporate environments. 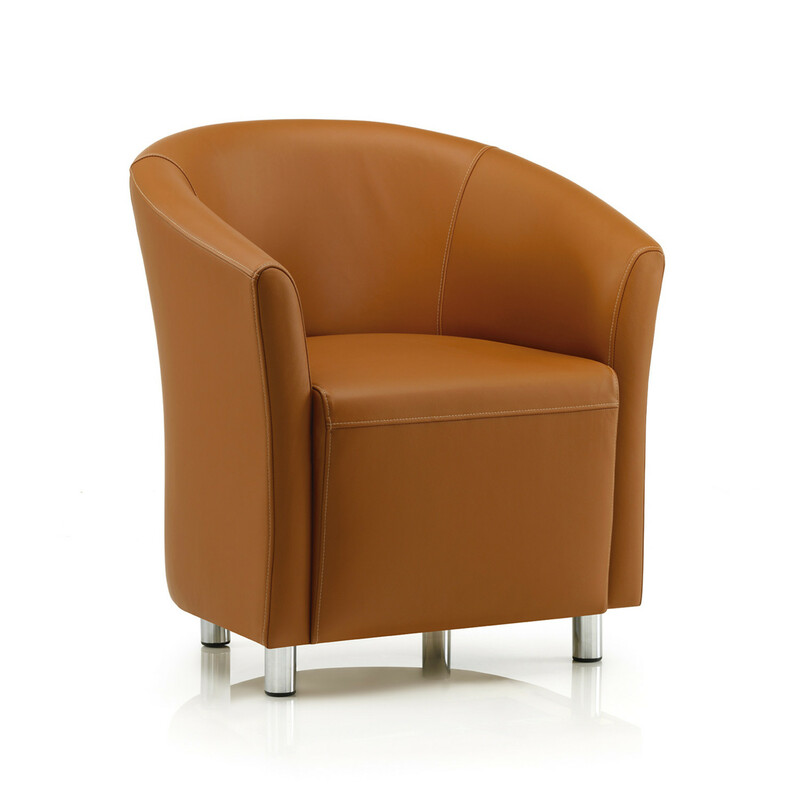 You are requesting a price for the "Nova Tub Chairs"
To create a new project and add "Nova Tub Chairs" to it please click the button below. 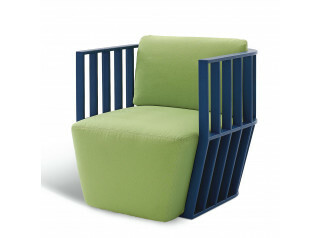 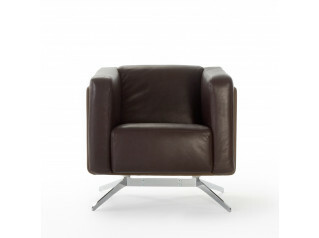 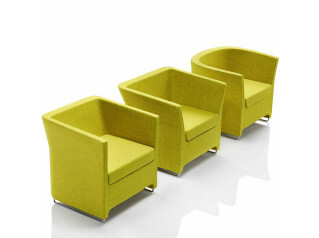 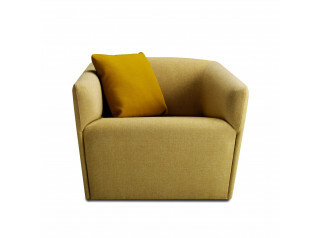 To add "Nova Tub Chairs" to an existing project please select below.